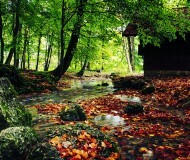 If you are looking for an adventure that is beyond the confines of the city, try an Ozark Cabin Retreat. 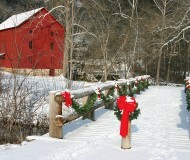 There are miles and miles of beautiful Ozark scenery in the Arkansas and Missouri Ozarks. From the hills and mountains of the scenic byways of Northwest Arkansas to the bootheel of Missouri, you’ll find something that you’ll enjoy. The Ozarks hold some of the best and most notable natural scenery that you cannot find anywhere else. 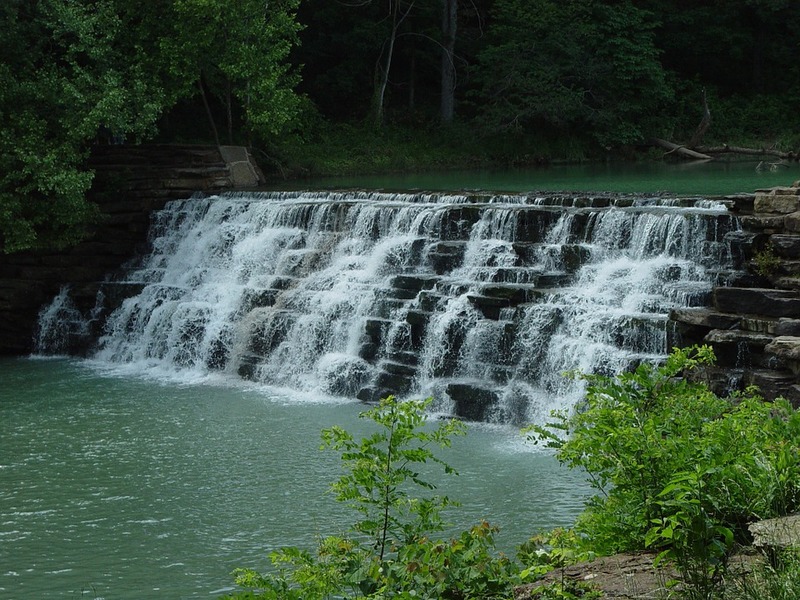 Arkansas is known as the “Land of Opportunity” for its scenic lakes, rivers, and streams. Missouri is the “Show Me State” and lives up to its name for its many opportunities to see and experience life like you never have before. 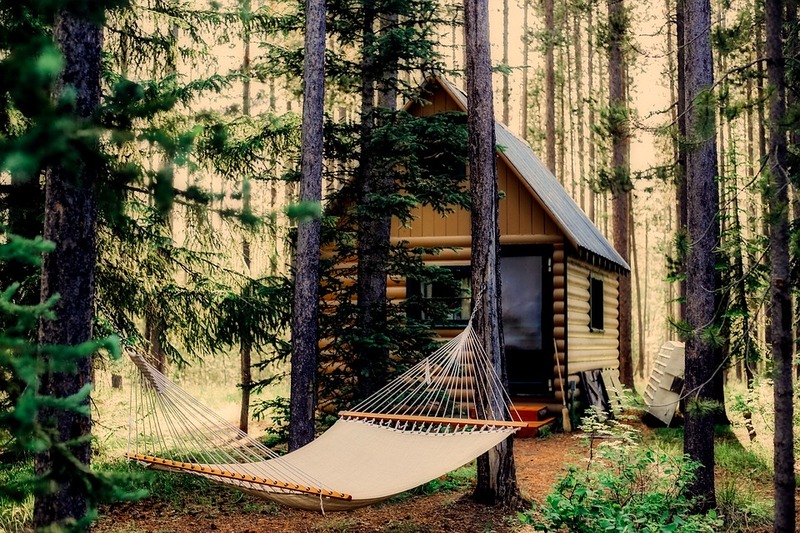 Get back to nature with an Ozark cabin retreat. Blanchard Springs Caverns– Blanchard Springs Caverns are a major attraction for people looking for an adventure of an archaeological nature. You’ll find minerals that have been deposited by dropping water known as stalagmites. They are constantly changing and vary from cave to cave. If you’re looking for a cabin to stay in while in the Blanchard Springs area, try the Blanchard Springs Caverns HomeAway site. Hot Springs Village Cabins– If you have never been to the Hot Springs Village area, you’re in for a treat. The tourism industry in Hot Springs is booming and features a number of excellent travel adventures including the famous Hot Springs Wax Museum, multiple tours through the city, and nature adventures. There is a fountain in the middle of the town of Hot Springs and the entire town is steeped in history and adventure. 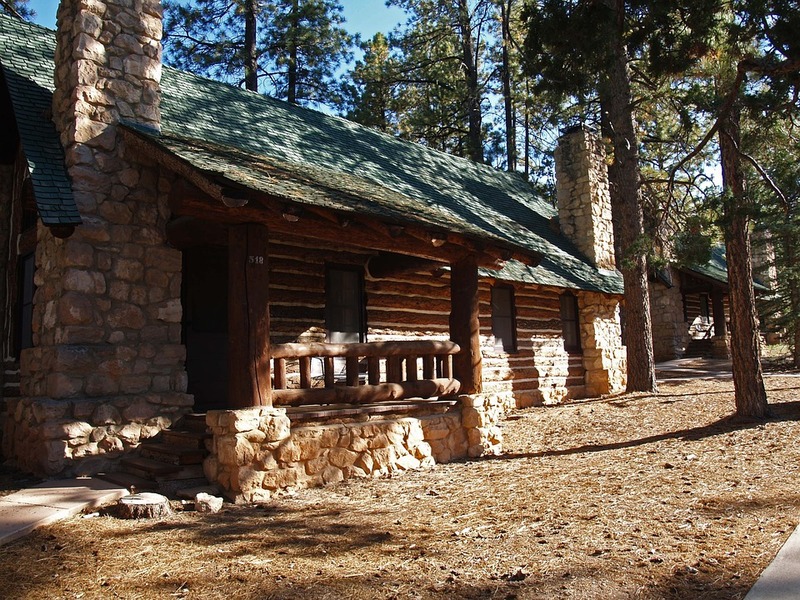 Start here to look for a great Hot Springs cabin rental opportunity. Lake of the Ozarks- One of the most well-known areas in Missouri for vacationing and getting away from it all is the Lake of the Ozarks adventure. It is located in the heart of Missouri and includes world-class fishing and boating opportunities, golfing, shopping, and much more. There are many accommodations including restaurants, waterfront accommodations, and other venues at this site. Dining Experiences- One of the best parts of getting away to a new area is the opportunity to try out new dining experiences. The Ozarks offer a great opportunity to try out new restaurants and eateries in the Ozark area. Follow our restaurants link above to see what type of dining is available once you decide which area you plan to visit. There are plenty of dining opportunities to take part in wherever you go in the Ozark area. When you visit the Ozarks, one of the most impressive experiences you can have is staying in one of the many Ozark cabin rentals. 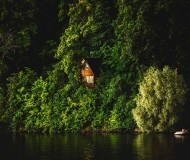 There are plenty of cabins to choose from no matter what area you venture to. The key is find a location that you want to visit and then see what is available for rental in your area. Be sure to check the time and dates that you plan to be there so that you can be assured that you’ll have something available when you plan to go. One of the most disappointing things that can happen on a vacation is to find that the cabin rental you wanted is unavailable for the date that you need to be there. So plan ahead and find out if there are any special events going on at the time of your arrival. Weddings and reunions can present a situation where it will be hard to find an available rental for the time that you need the rental. You may want to plan as much as six months or a year in advance. This will ensure that you will be able to find a cabin for the time and date that you plan to visit the area. Perhaps the most important factor as to why people enjoy their trip to the Ozarks is the fact that you can see miles of beautiful scenery. Arkansas and Missouri are known as the states that give you the best view of the rural countryside while you drive along the state highways of these two states. One example of this is the trip through Montgomery County, Missouri where you can view the beautiful natural “Big Spring” in Big Spring, Missouri. Big Spring is the second largest natural spring in the world and features some of the most beautiful crystal clear water in blues and greens that you have ever seen. Eureka Springs, Arkansas also holds some beautiful surprises including natural springs and waterfalls, along with plenty of places to shop and relax. Many romantic getaways await you at Eureka Springs that hold adventure and romance for anyone who wants to visit. They welcome visitors in the area and love to lay out the red carpet for honeymooners and wedding parties, as well. Check out the many opportunities to experience the fun and adventure that awaits you in this romantic, lovely setting. 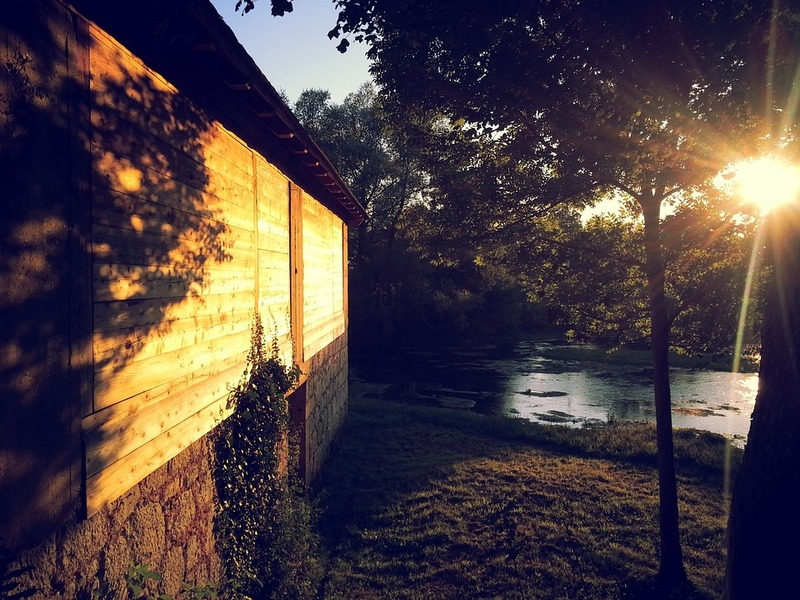 One thing about an Ozark vacation is that you can do it yourself and decide which area you want to focus on at your leisure without being bothered by long miles of traffic or the hustle-bustle of a big city. Located in the rural mountain areas of Arkansas and Missouri, Ozark cabins and vacations are truly a getaway that is worth taking in. It is something that you will always remember and that you’ll want to return to time and time again. Check out the banners and cabin rentals links on our site. Check out our other vacation information on our site regularly as we show you some of the most fascinating vacation spots in the world. Whether it’s a simple relaxing Ozark vacation or a world-class tour, we’re your source for the best vacation tips and opportunities on the web. Please bookmark Cabin Spots and check back for more information coming soon.